Established in 1995 in Houston, Texas, AVSCO Houston was a valve supply company serving the Oil & Gas energy sector. Over the past seventeen years AVSCO has evolved into a world class industrial supply chain, bringing a rare blend of experience, integrity and enthusiasm. Quite simply, our business has been guided by our relentless focus on complete customer satisfaction. Our OEM relationships are strong which allow us to provide some of the most trusted names in the world to the leaders in the energy sector. We strive to ensure delivery of quality products to anywhere in the world. Our basic goal of providing our customers what they need, where they need it, and when they need it has led to our success and paved the way for the growth we continue to achieve. With offices on three continents, we have the ability to reach out to our ever growing list of clientele and expand our impressive product offerings. 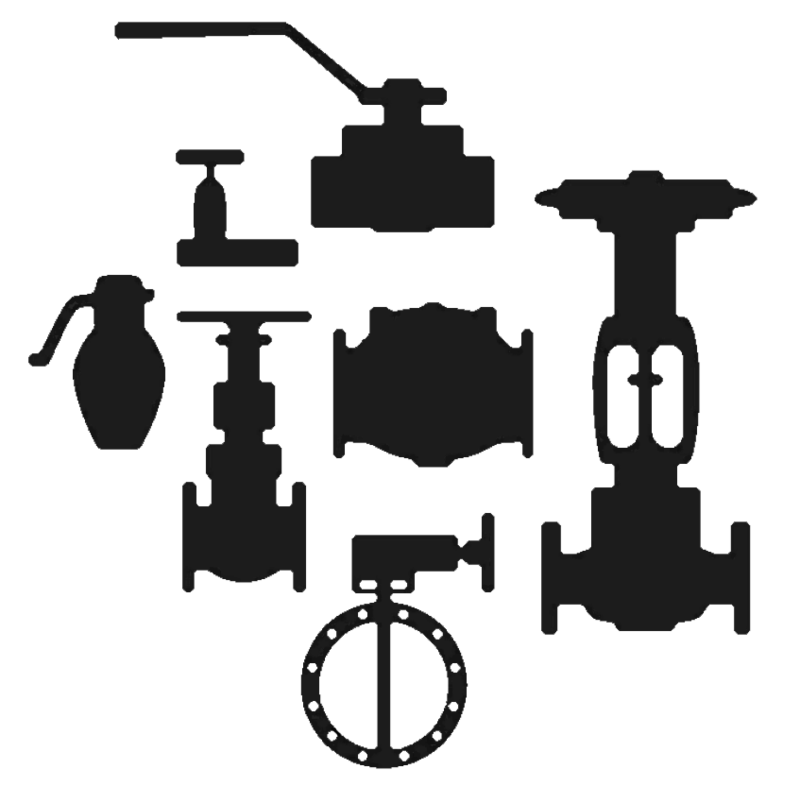 Pipe, Valves, Fittings, Flanges, and Structural Steel were our origins, but our Global Procurement capabilities have set us apart.